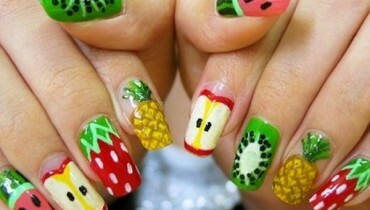 This nail art design comes with both amazing multicolored and floral effects. This design will look much amazing and unique looking on your feet. You can add colorful flowers on the top of your nail feet as well. You can emboss different set of the designs on nails of your feet. 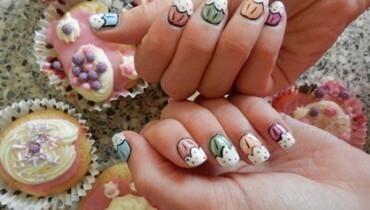 Just experiment with these stylish nail art designs and think more creatively. Once you would apply it, you would love the set of applying it again and again and again! To give a simple look to your feet who can add minimalistic designs and styles who are most opted for festive seasons. Just choose with the French pedicure and give the amazing right look to your feet. Then you can make an addition of stylish floral patterns on your feet nails. 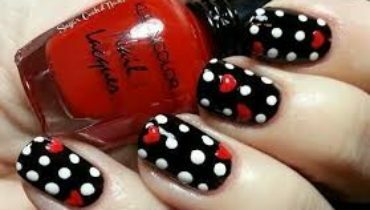 Try this nail art design and simply make your feet absolutely classy looking one. Stop wasting time and let’s try it right now!